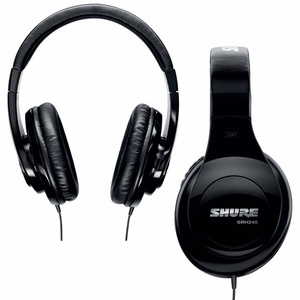 Shure SCL Sound Isolating Earphones DJParts - All Variety of Parts that DJ Needs. 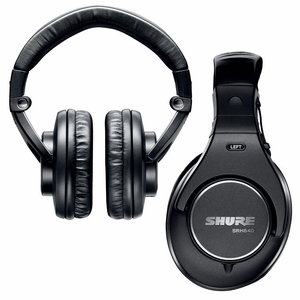 Designed specifically for use with Shure PSM systems, Shure earphones deliver the incredible sound and performance that ear buds and other headphones can't. Don't go In Ear without them. 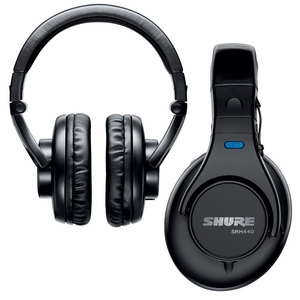 SCL Sound Isolating™ Earphone models (SCL2, SCL3, SCL4, SCL5) use award-winning earphone technology from Shure, have updated accessories, and are available in a wide variety of colors. 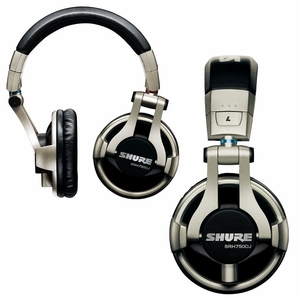 All SCL models deliver professional caliber sound for live performance environments and will work with personal music players.